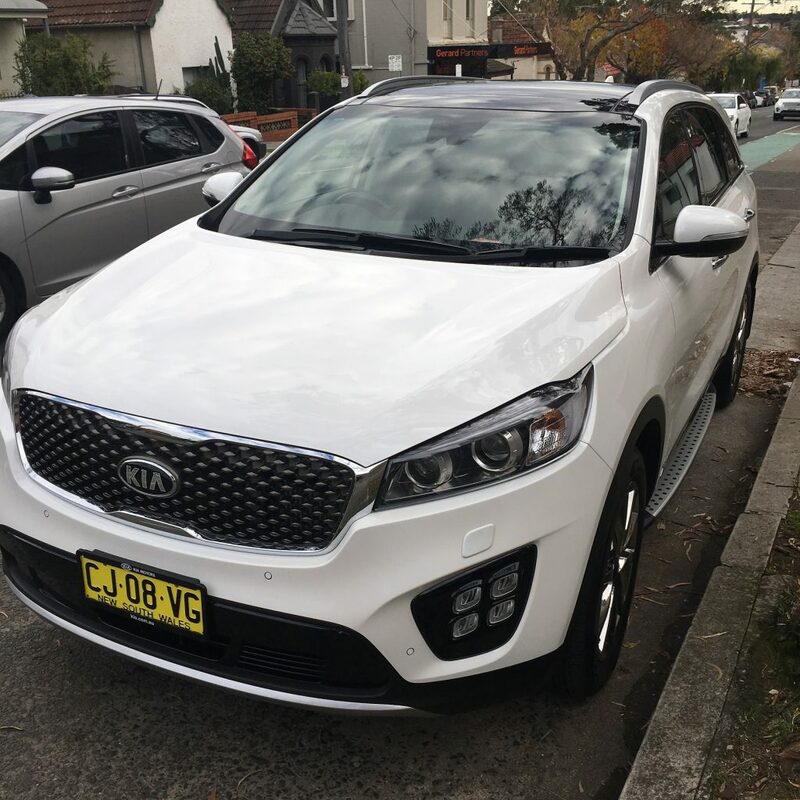 I’d never driven a Kia before, despite having countless hire cars and test driving many different makes and models, Kia was one that had eluded me over the years. With that in mind, I wasn’t sure what to expect when I picked up the Kia Sorento GT-Line for a week long test drive. First impressions, what a great size interior! The space was huge and far bigger than I was anticipating. The Sorento is actually bigger than it looks (if that makes sense). 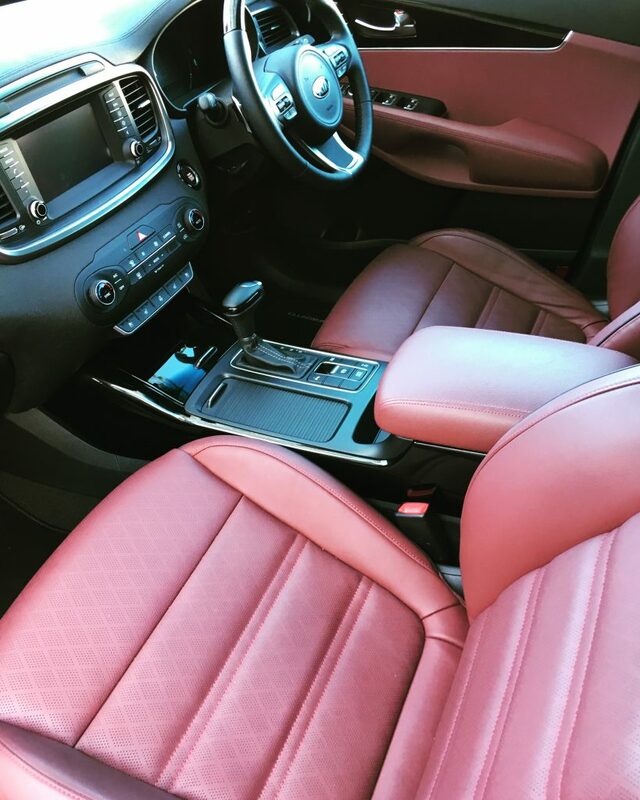 The seats are comfortable and big, the arm rests, doors and pockets are all in the right spots and it is genuinely a good car to sit in for long periods of time. Add to this the two seats in the boot that makes it a genuinely comfortable seven seater, then it’s certainly a large SUV that should be considered by any family. “Heated seats?” I hear you ask! 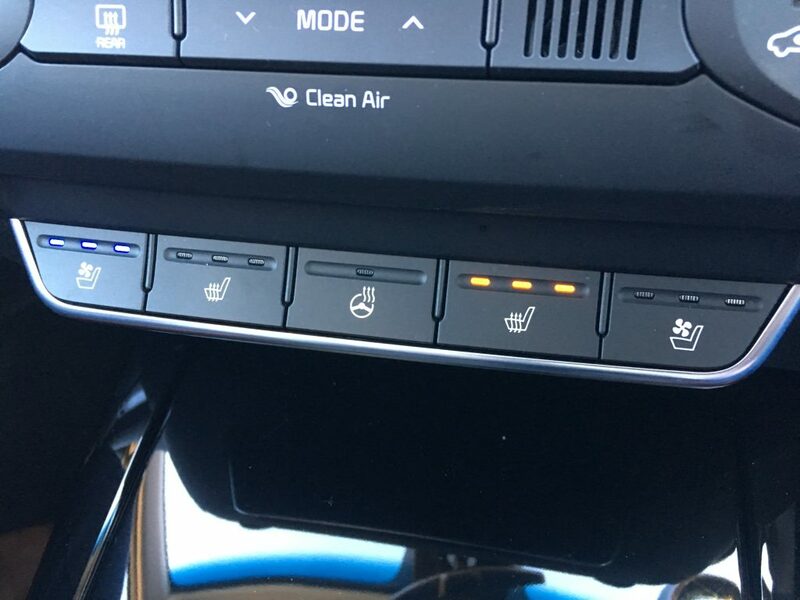 Of course, and the now very welcomed heated steering wheel. The Sorento also has a cooled seat option which fires amazing cool air onto your rear end and back. It’s quite a strange sensation to get use to but believe me, after chasing a four year old around the park for 2 hours working up a serious sweat this was an EXCELLENT feature that worked really well. I can only imagine how good that would be on a hot Sydney summer’s day. Onto driving and I’m a big fan of a diesel engine, not the best environmentally but they really do churn out the kilometres on a single tank of fuel. We barely made a dent on the fuel gauge in a week of driving. 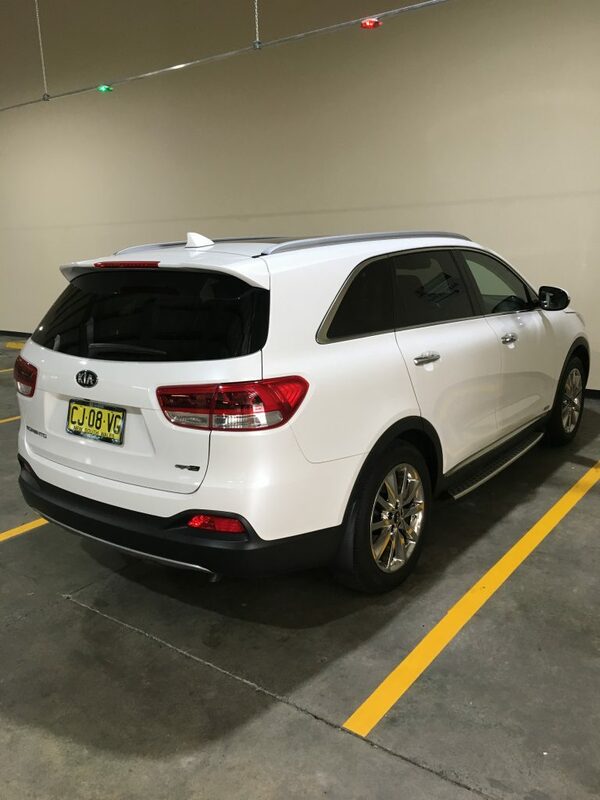 The Sorento offers three drive modes, first up, ECO which we spent most of our time in and sounded like a traditional diesel SUV. NORMAL, which smoothed out the engine noise and really improved the pick up, and finally SPORT, which as expected, gives you as zippier performance than ECO. When it sport mode, it gives you the opportunity to use the cool paddle gear shifters on the steering wheel. 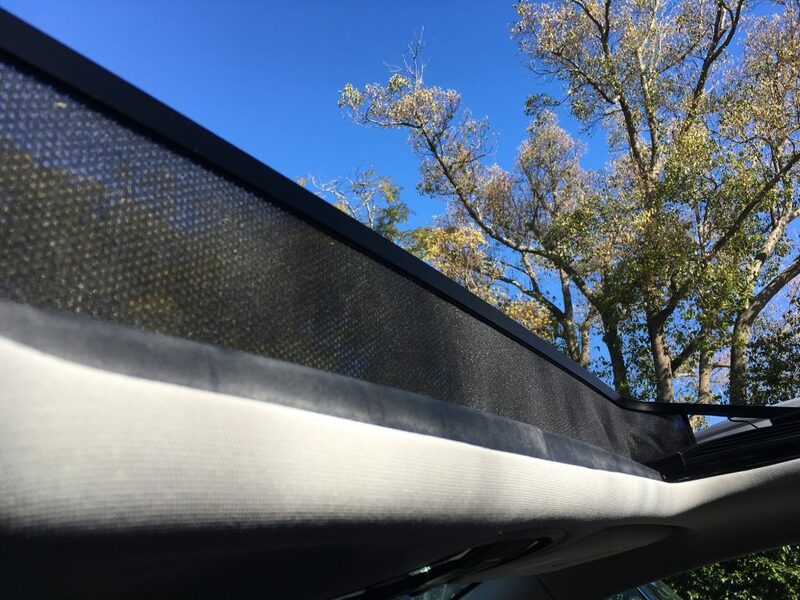 Look up from any seat and you get a great view thanks to the MASSIVE sunroof. 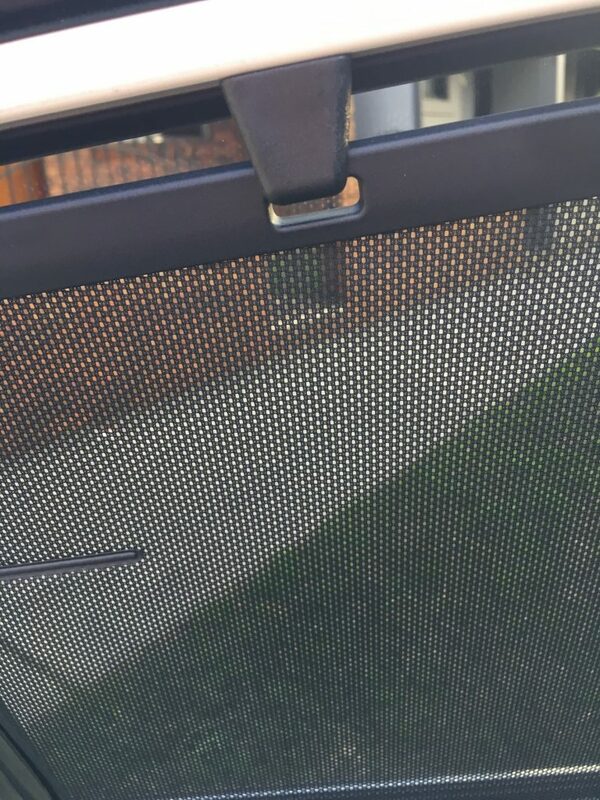 This is great closed or open, and if it’s really too bright you can cover it up completely. There’s also a cool little catch net that activates when you open it up which deflects the air flow slightly and would also stop anything flying in at high speed should it be flicked up off the road. The entertainment console is straightforward and easy to operate. All can be accessed, as is expected these days, via the steering wheel. It does have a fairly basic look about it when choosing your media or radio station, but it does the job. 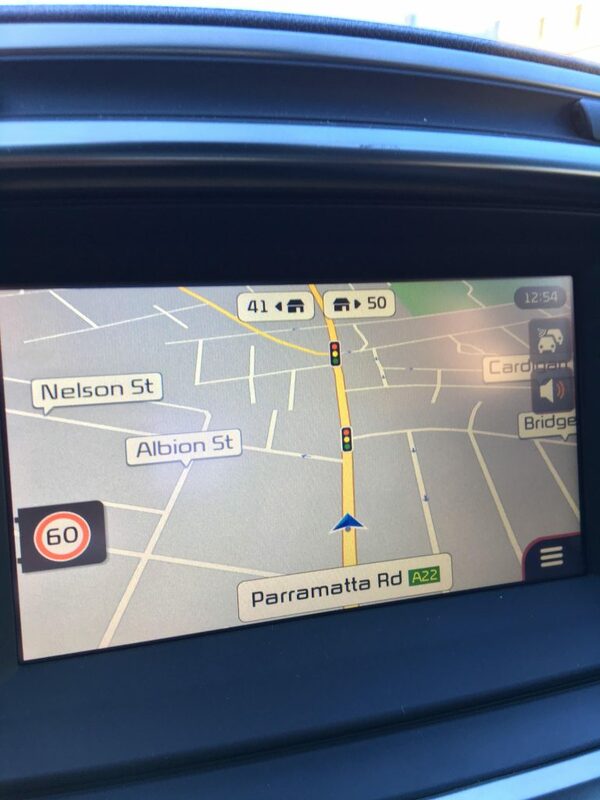 The Sat Nav has some great assets however, firstly on the visual front, where it displays street numbers with an arrow pointing to which side of the road they are. Long gone are the days or crawling along trying to find a house number, cursing those people that have taken away the numbers and named their house! On the audio front, the sat nav delivers a handy innovation too, with the voice directions only coming out of the front speakers, and the music or media you are playing at the time continuing in the rear. On the subject of technology, there’s plenty of charging points, USB and 12V throughout the car and available in all of the seats, a big asset for families, particularly when (as is the growing trend) everyone has some form of technology that is constantly running low on battery power. In other words, thank Kia for not having your kids pestering you for a phone or iPad charger on your next road trip! What’s the quirky feature of the Kia then… our regular car review segment. 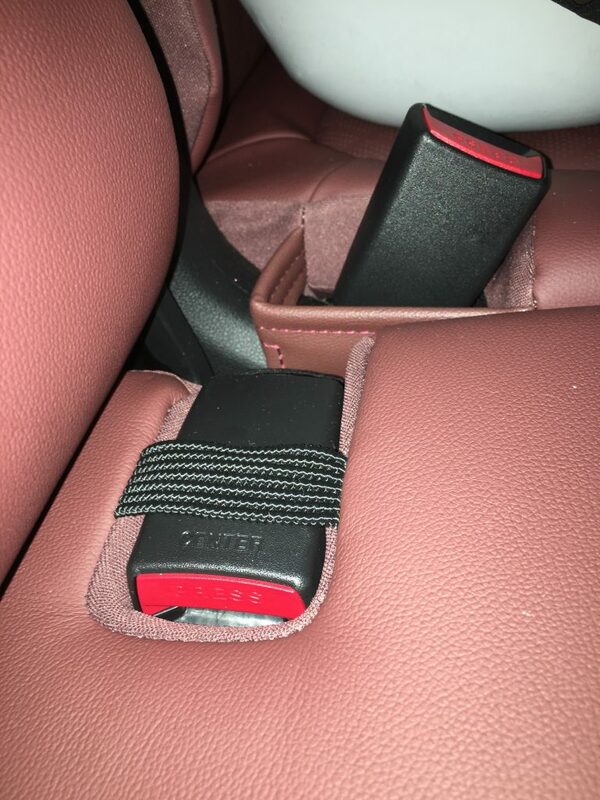 This time, these excellent little elastic straps that hold down the seat belt sockets when they’re not in use. 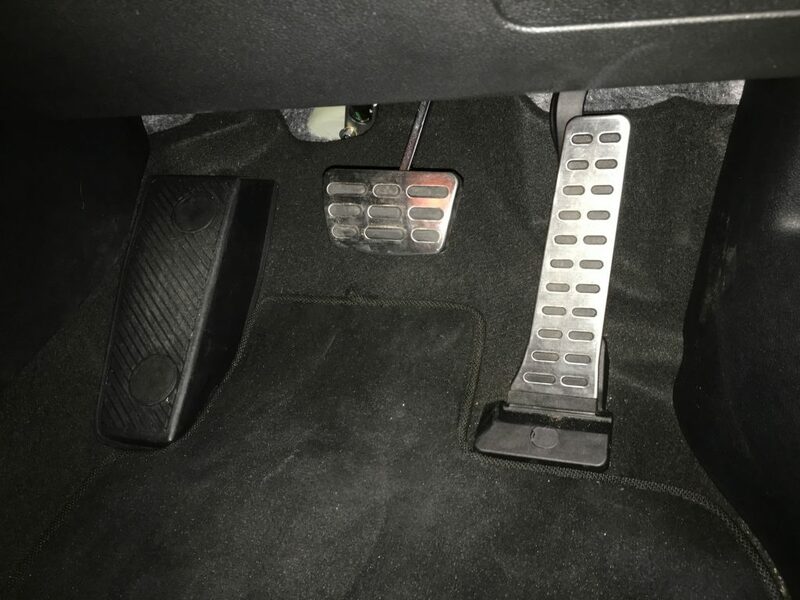 A great little innovation – and it stops that awkward moment when one gets in a painful spot when you have to sit in the backseats! The Kia Soreno GT-Line is a great looking car, it has everything you would expect from a large family SUV and it’s not lacking in features. Price wise as well it’s amongst the affordable cars in this range, with the model we drove available from around $50 thousand. As we said at the start of this piece, we hadn’t driven a Kia before this, but we won’t hesitate in driving another one.